returns to Bologna in the formato that sealed its success. 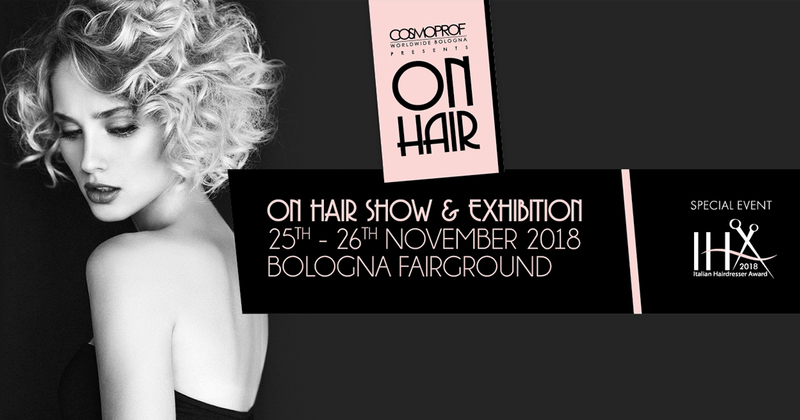 will take place in the fairground of Bologna. BY CREATIVITY, MUSIC AND SET DESIGN.